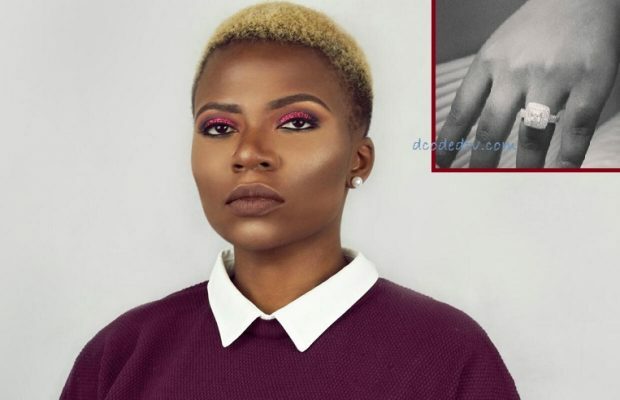 The publisher of the very popular Kinnaka’s Blog, Bandy Kiki is engaged! And here’s ALL we know about her fiancee girlfriend. 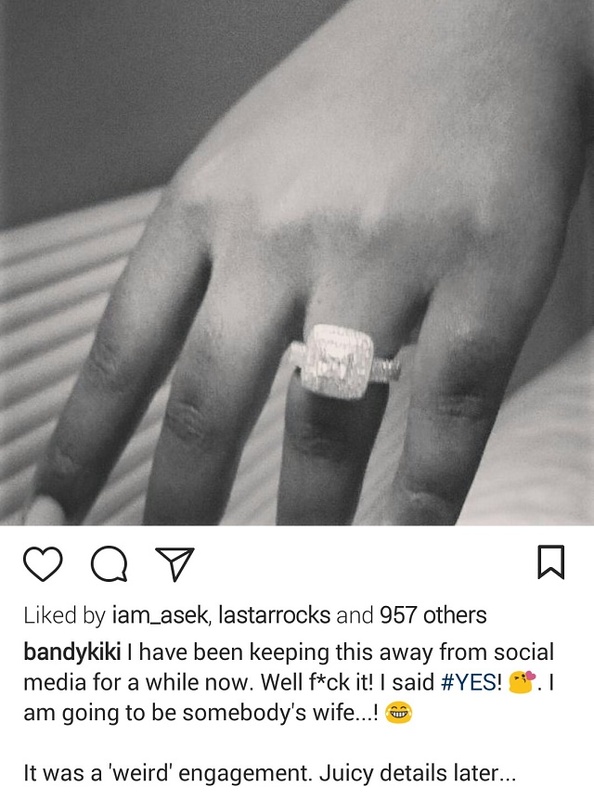 Bandy mentioned in her post (above) that the engagement is coming out late because it had happened a while back. But she just wanted to keep it quiet. 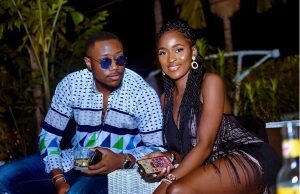 The controversial blogger didn’t say if she and new fiancee recruited celebrities or chefs for the special occasion but she did acknowledge that she’s very happy at the moment. 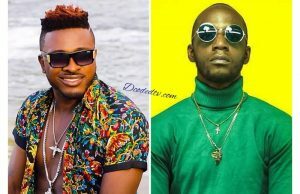 Bandy is yet to reveal the face or name of her girlfriend but here are FOUR things we know about Kiki’s fiancee. 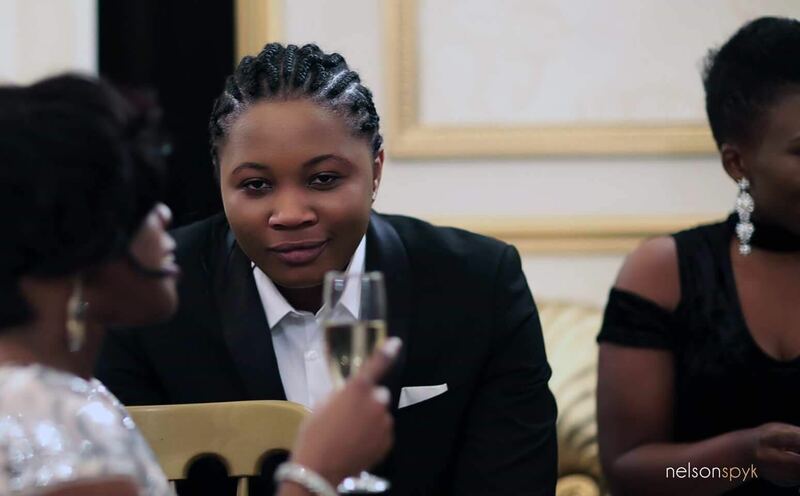 She is a 23-yr-old Cameroonian (just like Kiki) and her name is Becky. She is a graduate and lives in Birmingham, UK. She lost her mother (just like Kiki) a while ago and her living father has disowned her. She loves Bandy Kiki and wants them to live a quiet life together. Stay with us for more update on this story…. I can’t believe what i just read… what!? We are living in century where people can do or say anything to become famous.